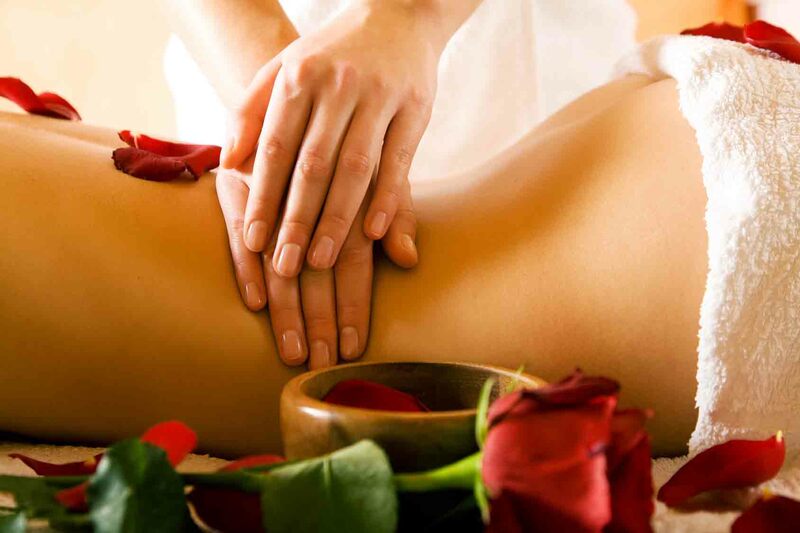 Generally regarded as the most common form of massage, Swedish massage involves a combination of strokes, kneading, friction and gentle beating; it concentrates on the muscles and connective tissues of the body for improved circulation, relaxation, pain relief, and overall health maintenance and well-being. It can be a full body massage, including arms, legs (including your buttocks, but if you’re not comfortable with that, just let me know and we’ll skip it) abdomen, head, hands, feet – or any combination of these. Most clients come for back, shoulders, arms and head massage. Sometimes, depending on the client’s condition and requirements, a stronger pressure can be applied to provide some deep-tissue massage. This kind of treatment is more targeted to relieve muscle knots and specific areas of tension. Its purpose is also to reach the fascia beneath the surface muscles. Deep-tissue massage works deeply into the muscles and connective tissue to release chronic aches and pains; direct pressure or friction is applied across the grain of the muscles with fingers, thumbs and/or elbows. If you’d like to BOOK A SWEDISH OR DEEP TISSUE MASSAGE, please CONTACT ME for availability and prices.